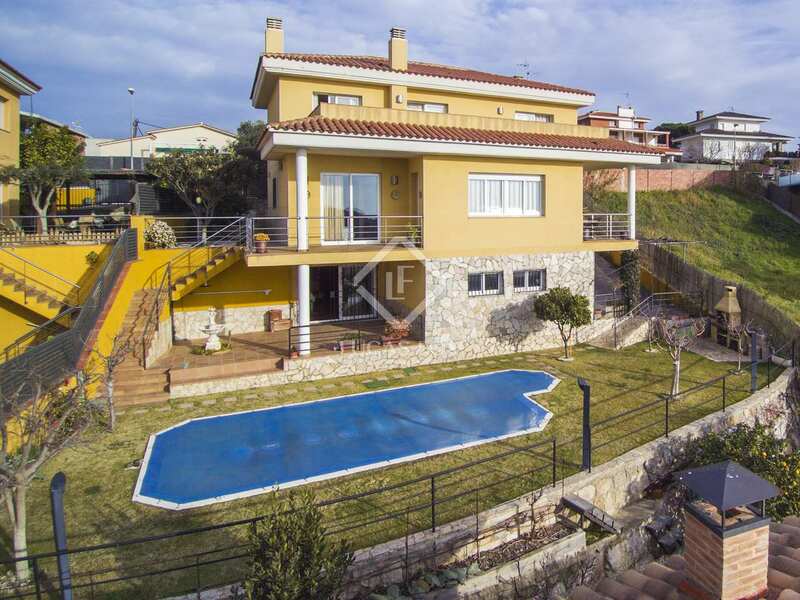 Detached traditional style house in Canet de Mar with excellent sea views reaching as far as Barcelona, located just a 10-minute walk to the beach and town centre. 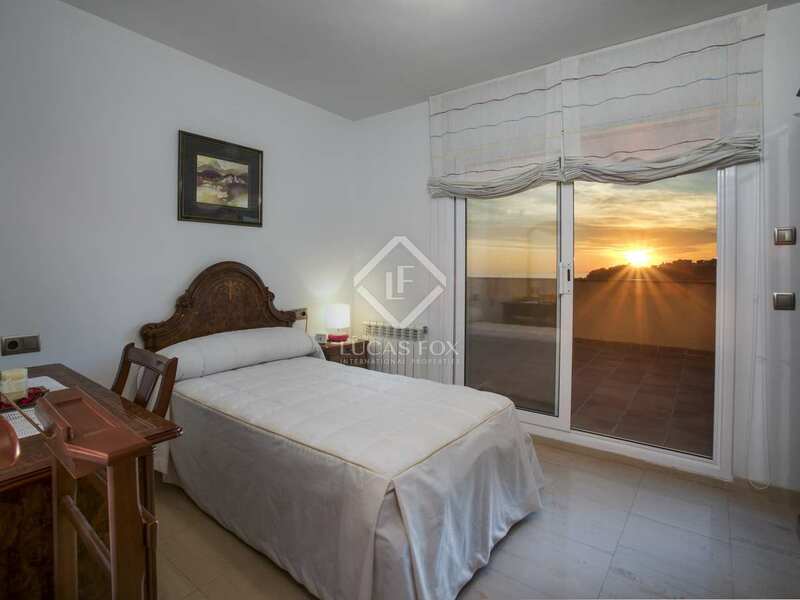 The property has been well maintaned and is presented in move-in condition with central heating, aluminium windows and electric blinds. 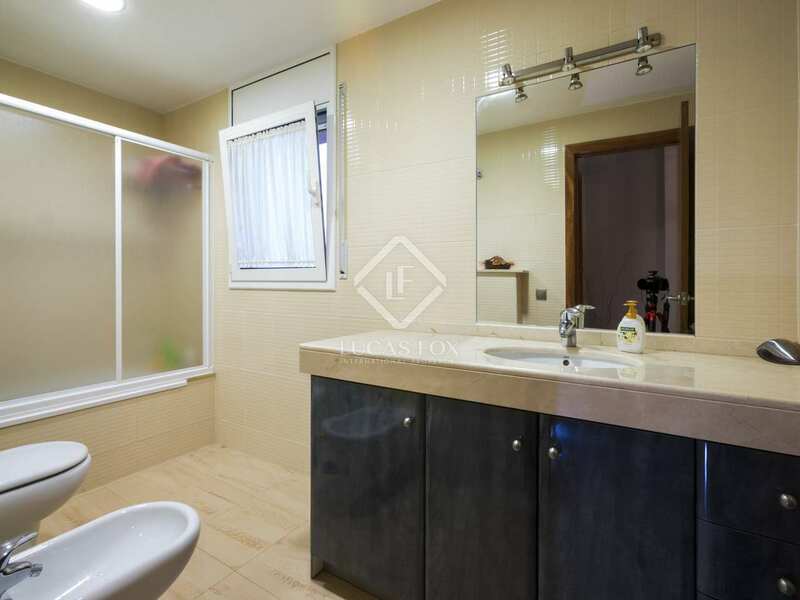 On the first floor we find a bathroom with a bathtub shared by 2 double bedrooms, one of which has access to another terrace. 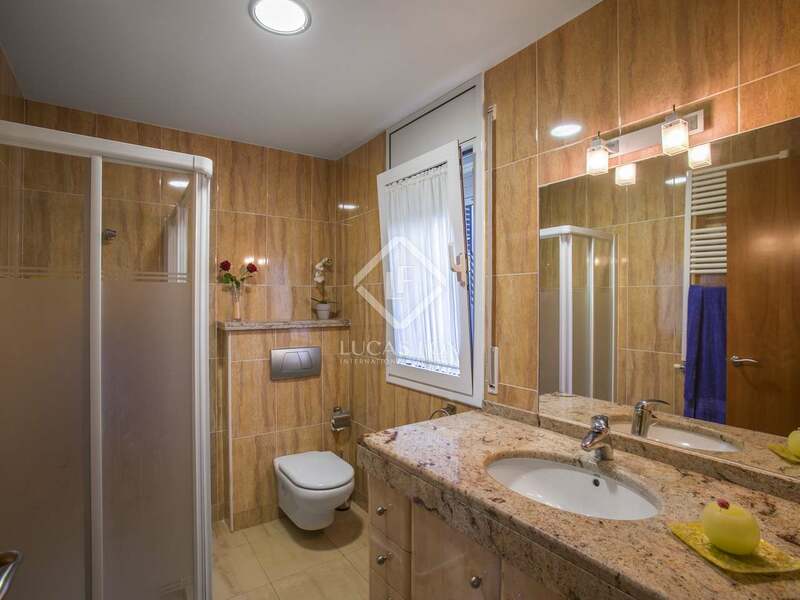 The master bedroom suite with a dressing room and bathroom with a shower is also on this floor. 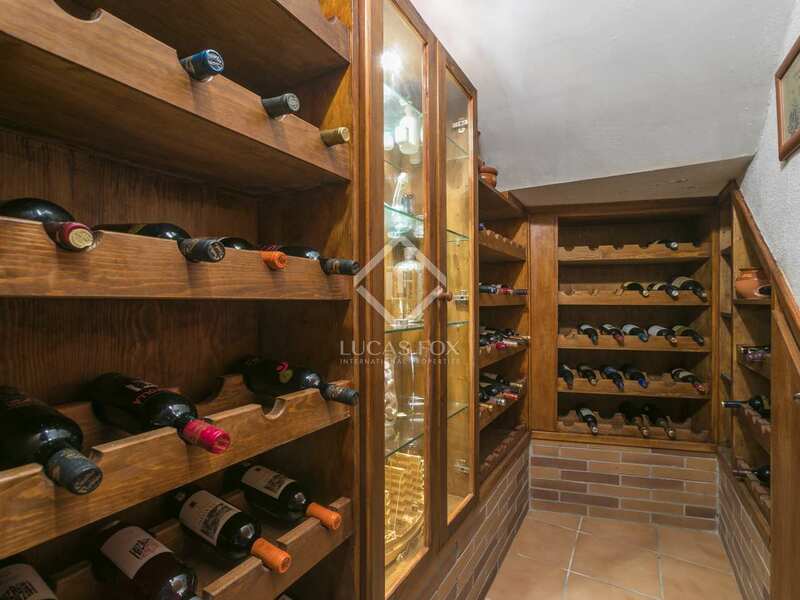 The lower ground floor offers a wine cellar, a 2-car garage and a bathroom as well as a workshop and the machine room. 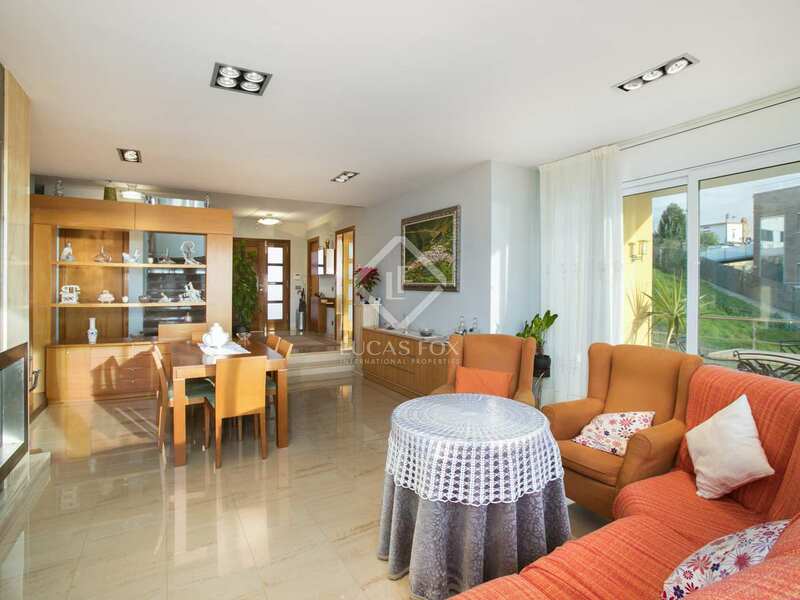 A multipurpose room with access to the garden offers great potential as a games area or summer lounge – dining room. 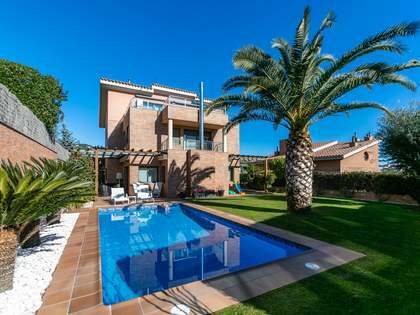 Stepping outside we find a pleasant garden with lawn, fruit trees and a saltwater swimming pool as well as a barbecue area and a vegetable garden. 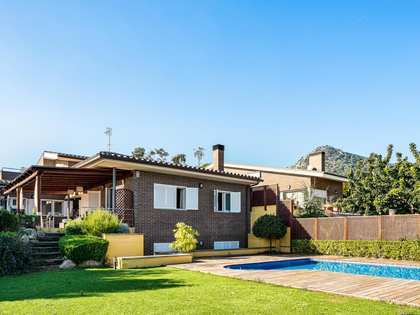 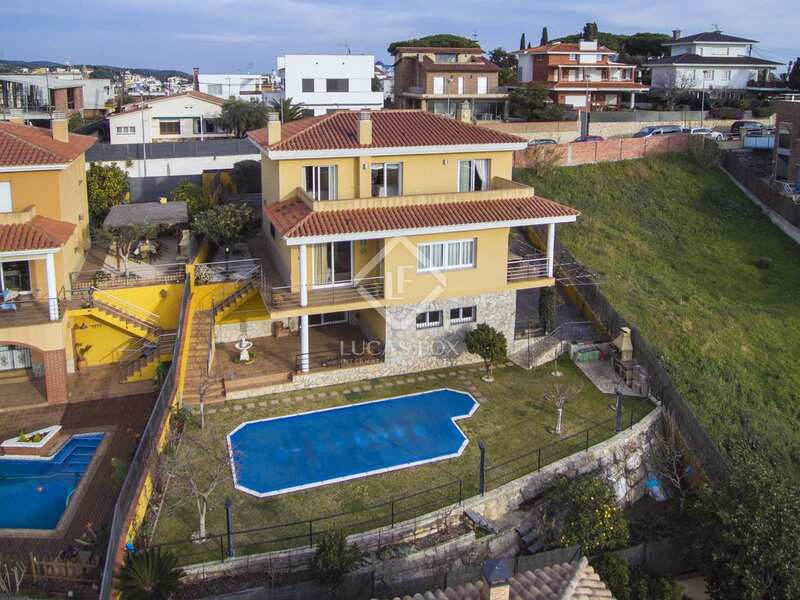 A wonderful family home with a garden, pool and magnificent sea views in Canet de Mar. 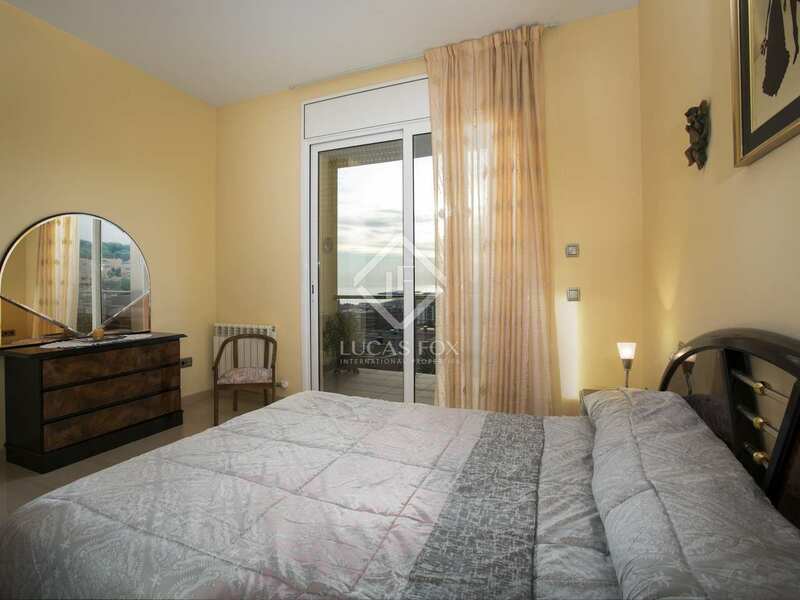 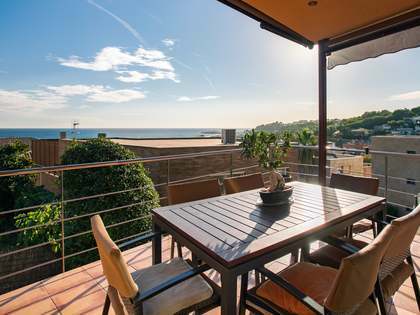 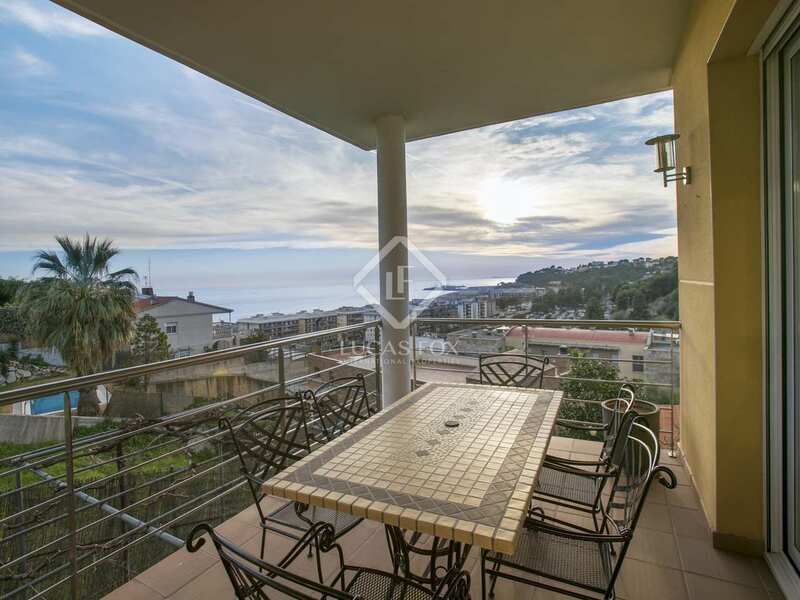 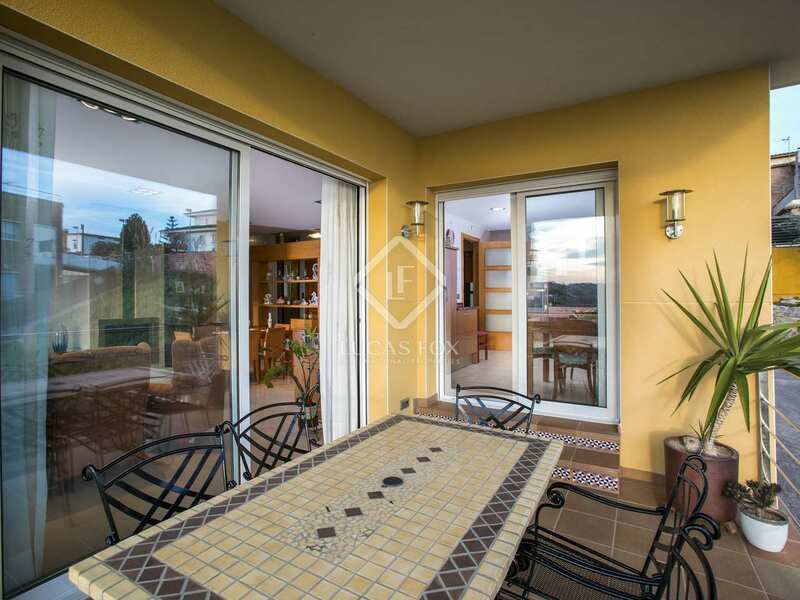 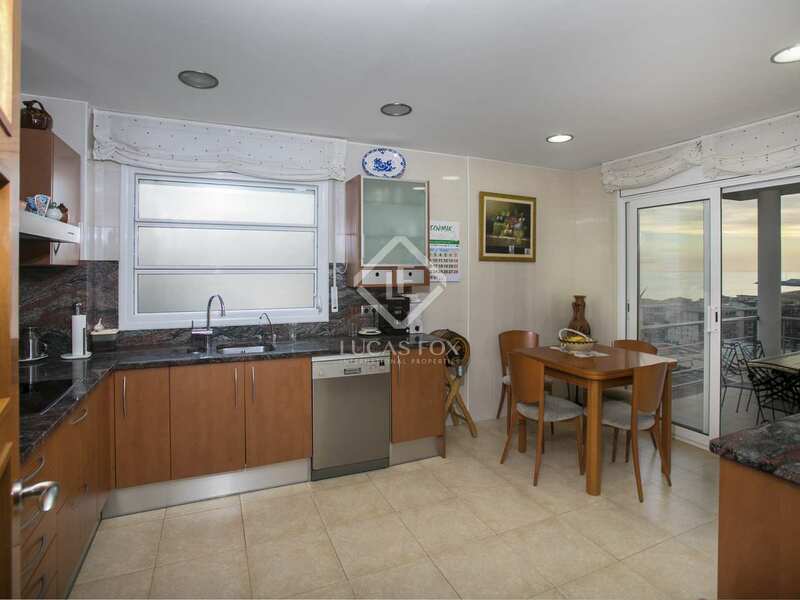 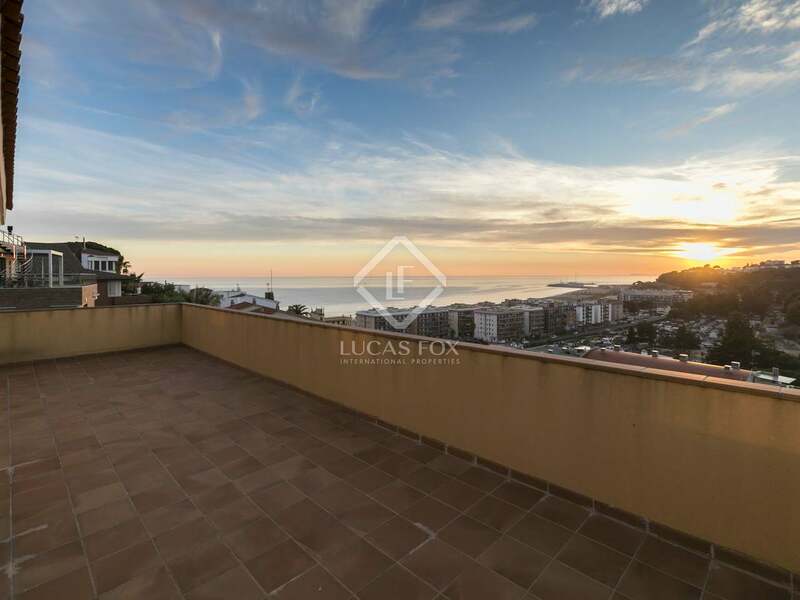 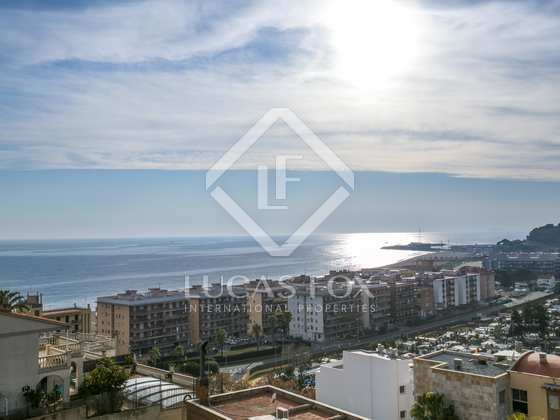 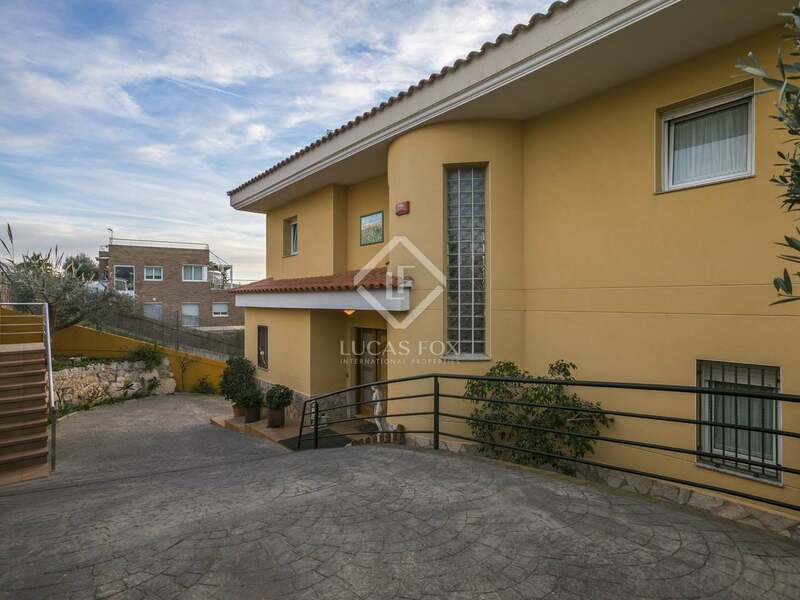 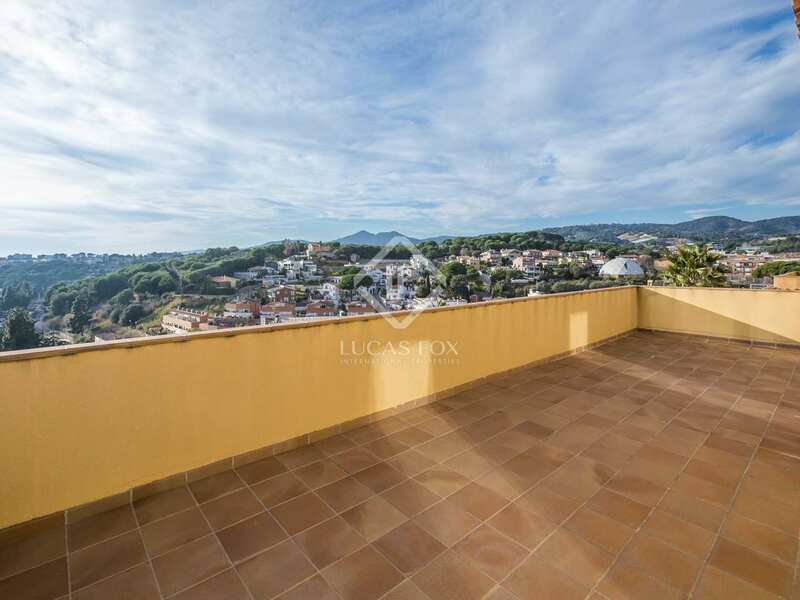 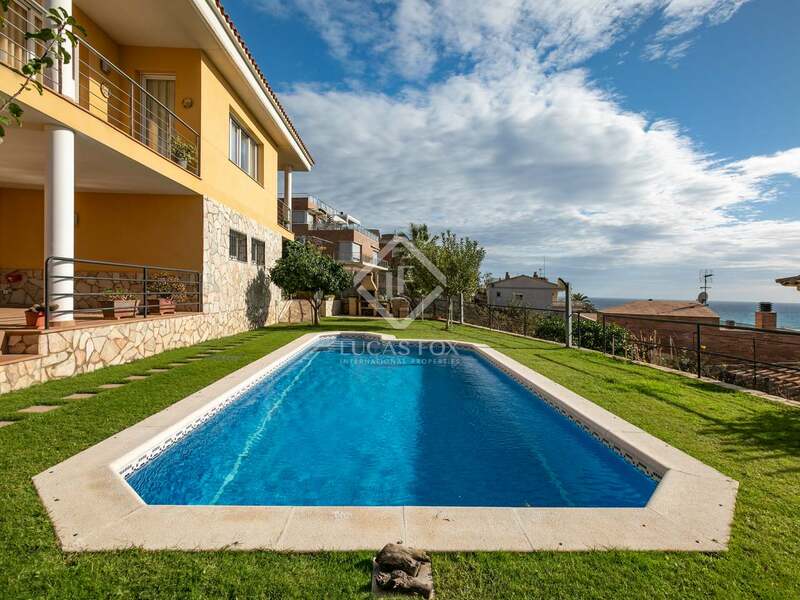 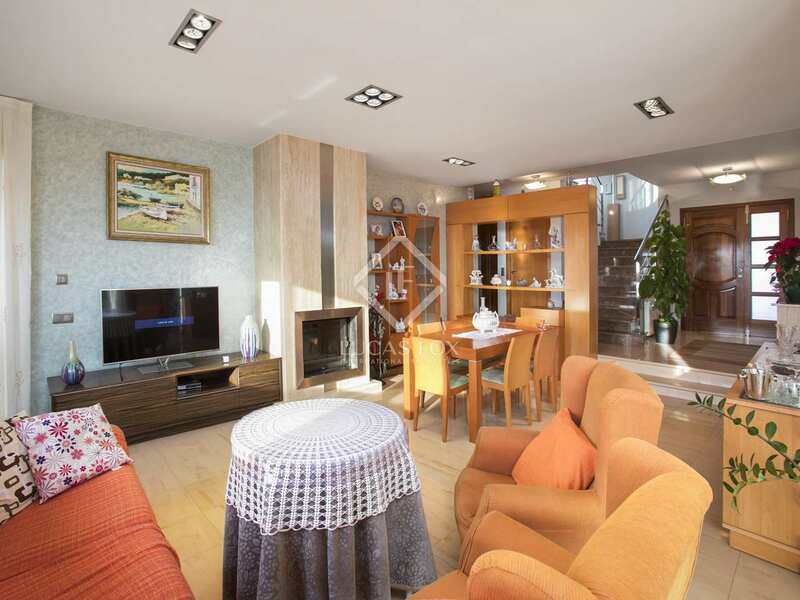 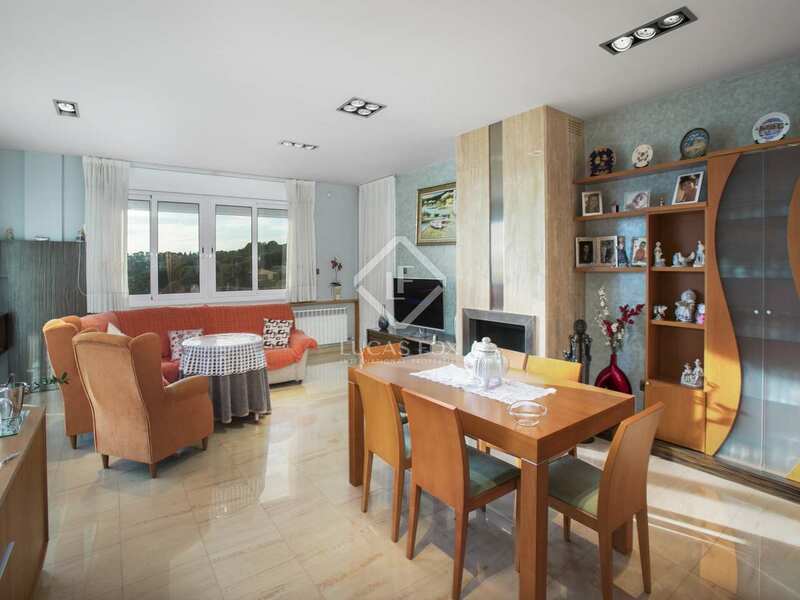 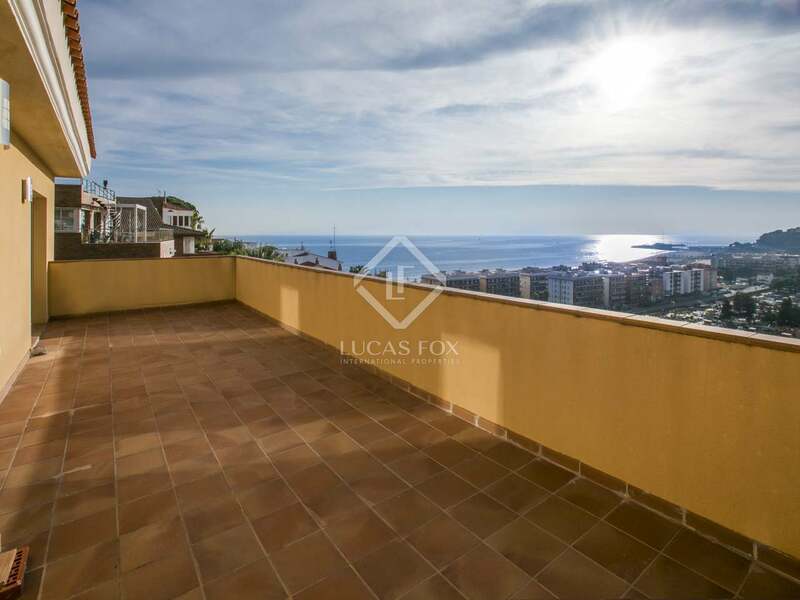 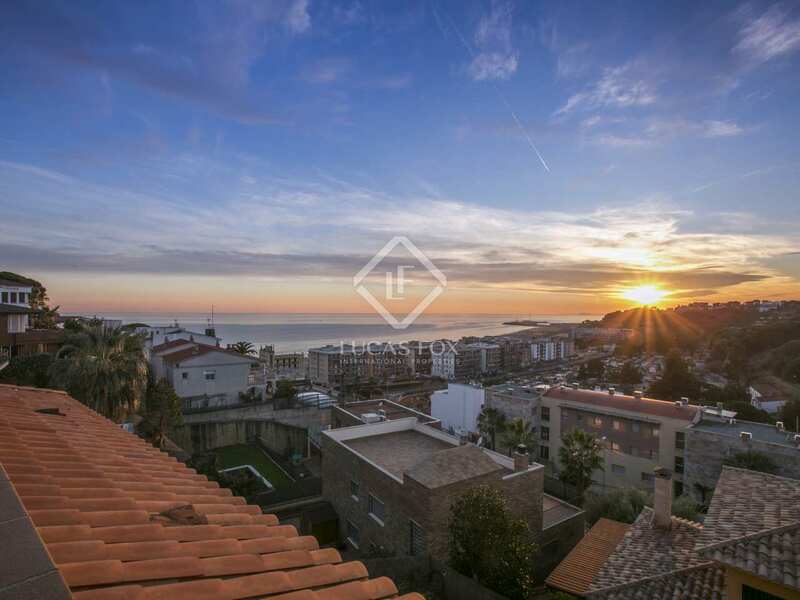 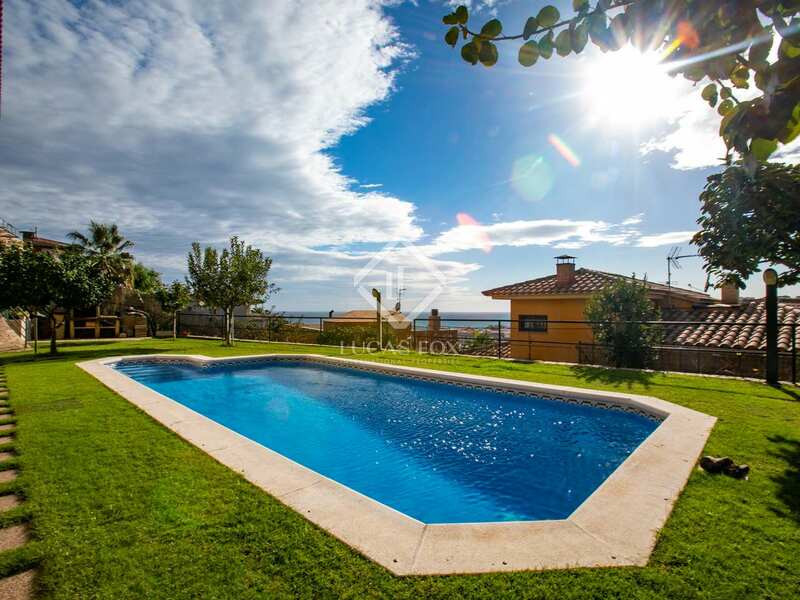 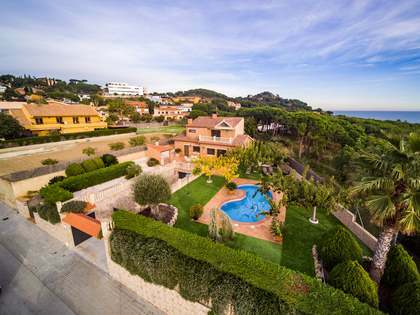 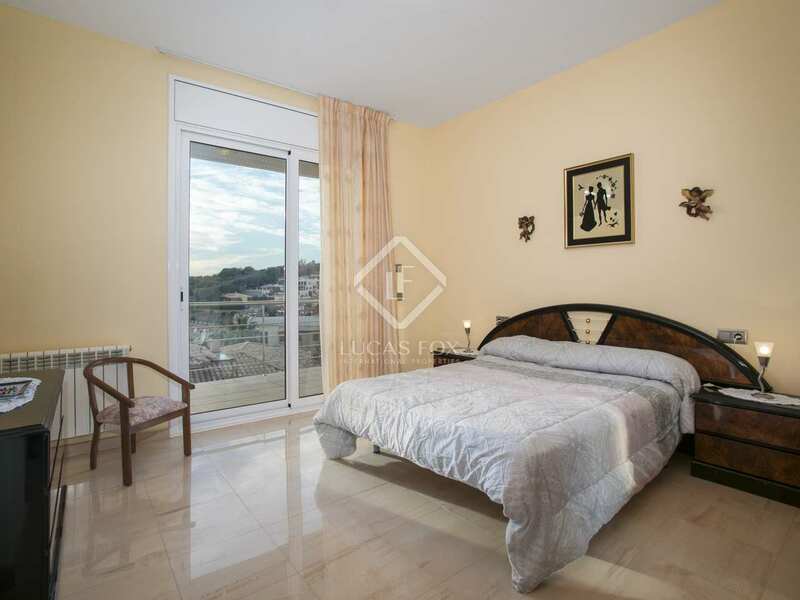 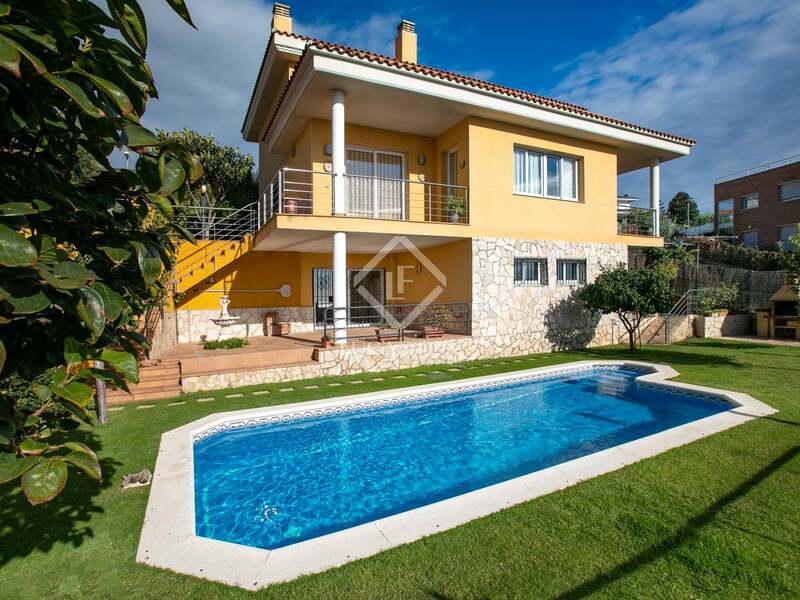 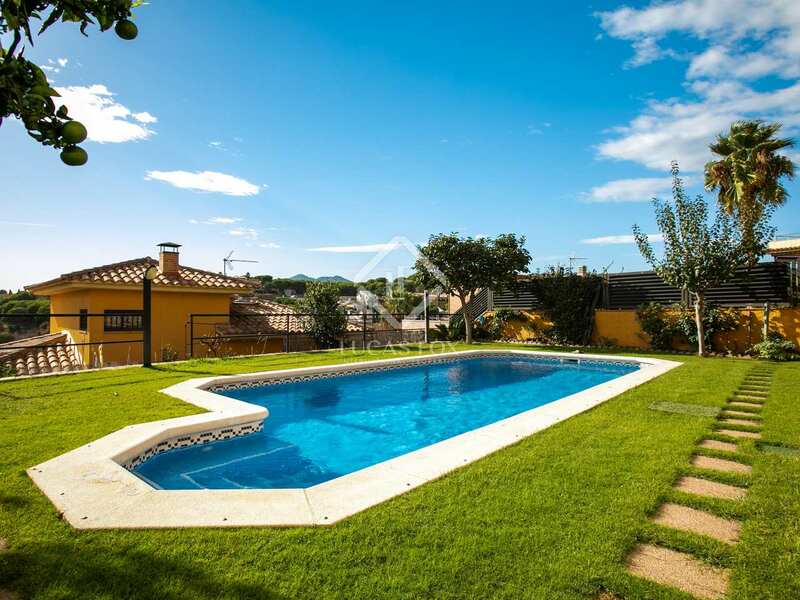 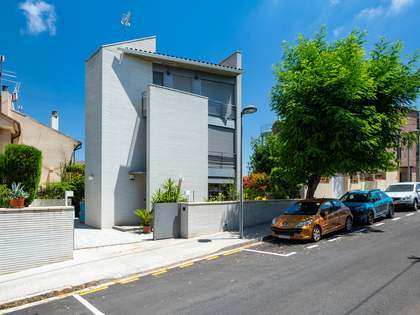 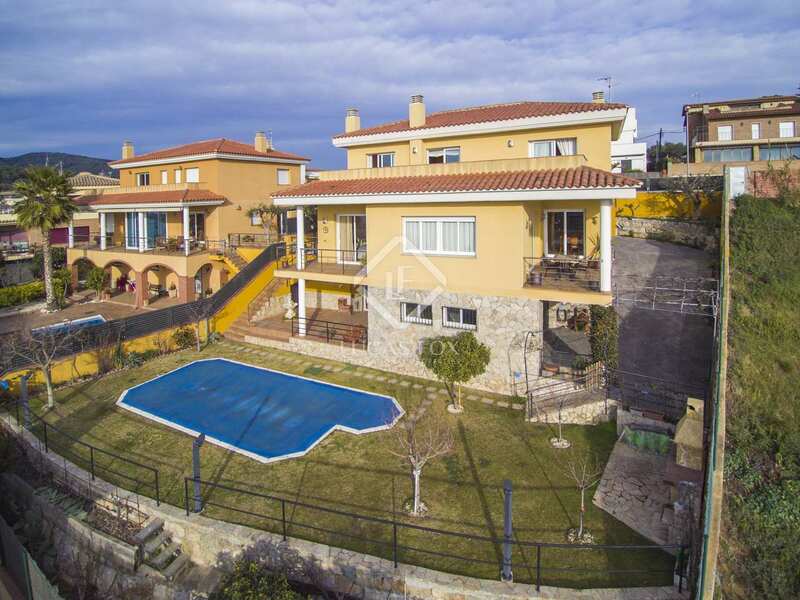 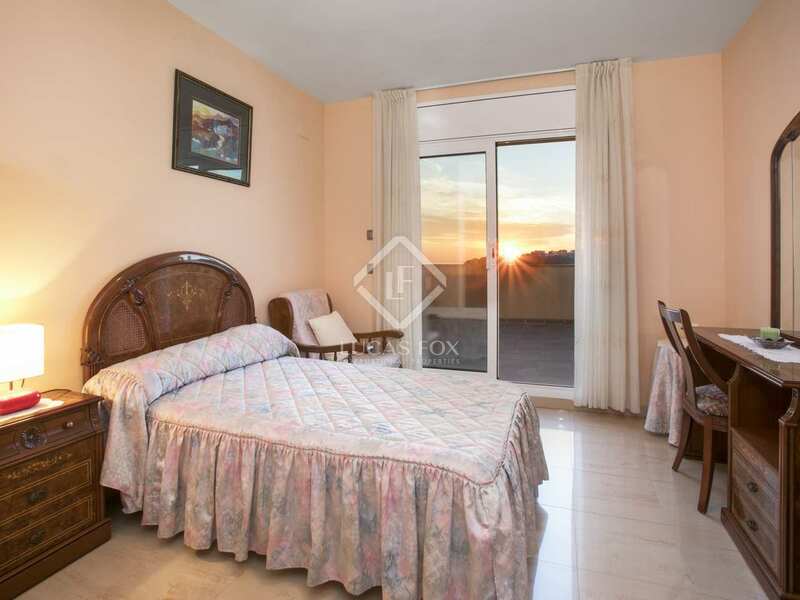 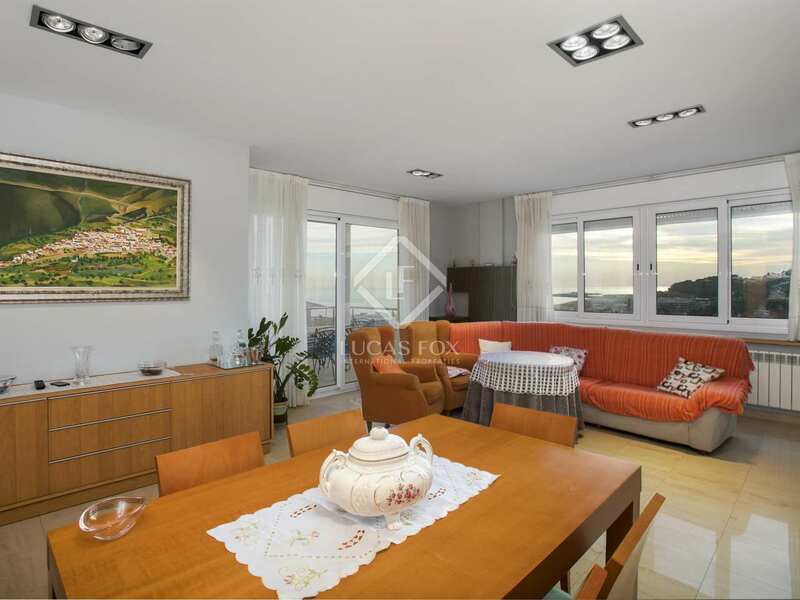 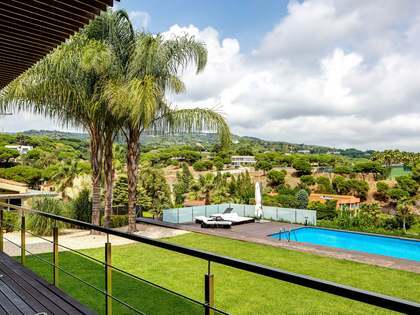 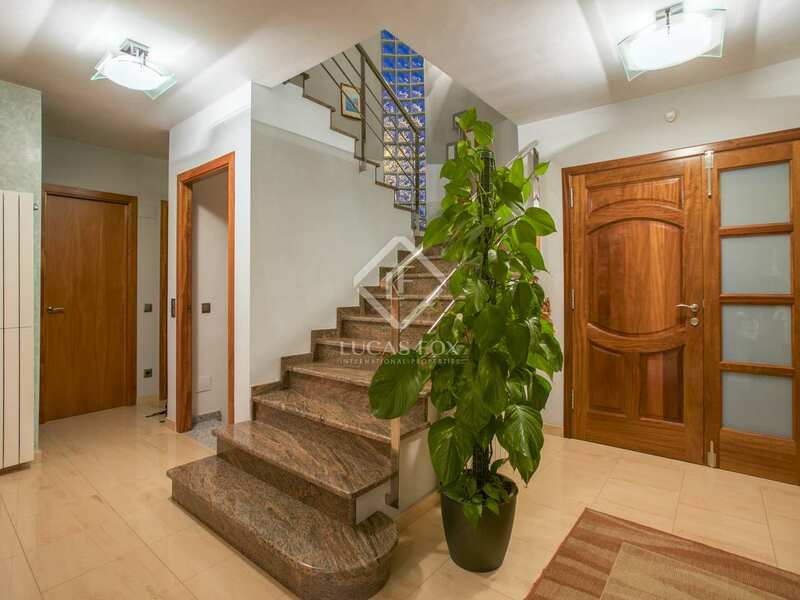 This property is located in the charming coastal town of Canet de Mar, on the Maresme Coast. It is near the beach and walking distance to the town centre, train station and local school.